Our Corporate and Business Gifts are designed especially to address the needs and reflect the spirit and integrity of Your Company, no matter the size or type of business. 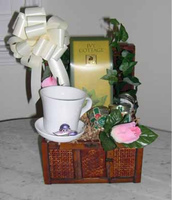 Your clients will know how truly special they are as they open your gift basket. 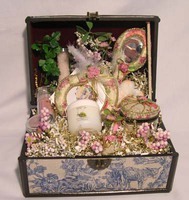 Together we will choose the perfect design and we?ll recommend unique or signature items that will differentiate your gift from any others they may receive. 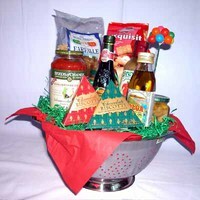 Your Gift and your Company will be remembered long after the items are consumed and shared. 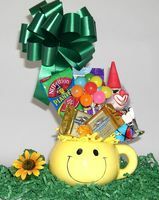 The message you convey when you choose one of our gift selections is, ?You?re Special?, whether it?s a personal or business gift. 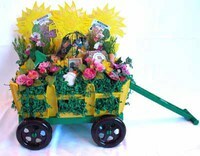 The Gifted Basket, Gourmet & Gift Baskets, Stand Alone Gifts, and Silk Florals. 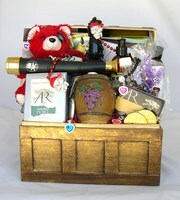 The Central Coast's Premiere Service for Fresh Ideas; Unique & Custom Gifts for Every Occasion.